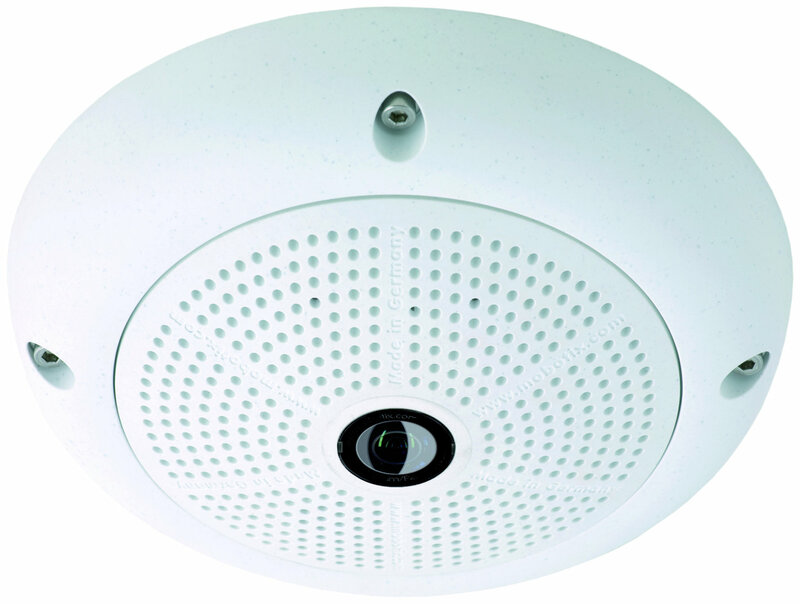 The SNP-3120VH is a Wide Dynamic Range (WDR) outdoor PTZ dome IP camera that packs a lot of features and performance for a very economical price. It features H.264 and MPEG-4 dual Codecs, VGA resolution at 30 Fps, a 12x auto focus zoom lens (3.6-44.3mm), 360° continuous rotation, high-speed pan and tilt operations at 650TVL per second, 256 presets, and a list of other advanced camera features. The SNP-3120VH has an IP66 vandal resistant housing with heaters that give it a temperature range of -58°F to 122°F. We want the PTZ capability.